Each of our Clubs have been selected based on their outstanding location and have been built with an eye for quality. 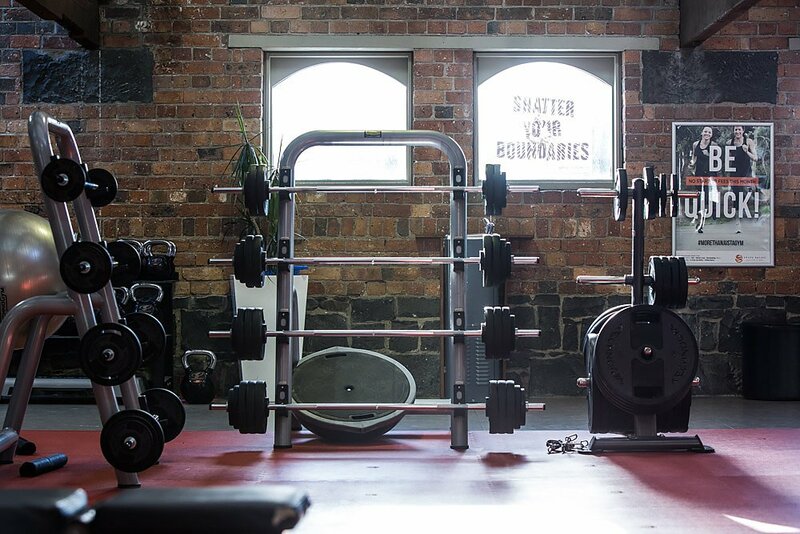 We offer 24/7 training facilities at selected clubs for so you can train any time of the day or night!  We have created a suite of group fitness classes that bring results through innovation (virtual). Newly renovated clubs with the latest training techniques taught by our highly qualified Personal Trainers. We’re a club within a club that inspires you to perform at your best with the latest technology.  South Pacific Health Clubs are about creating a fitness journey that is unique and rewarding. 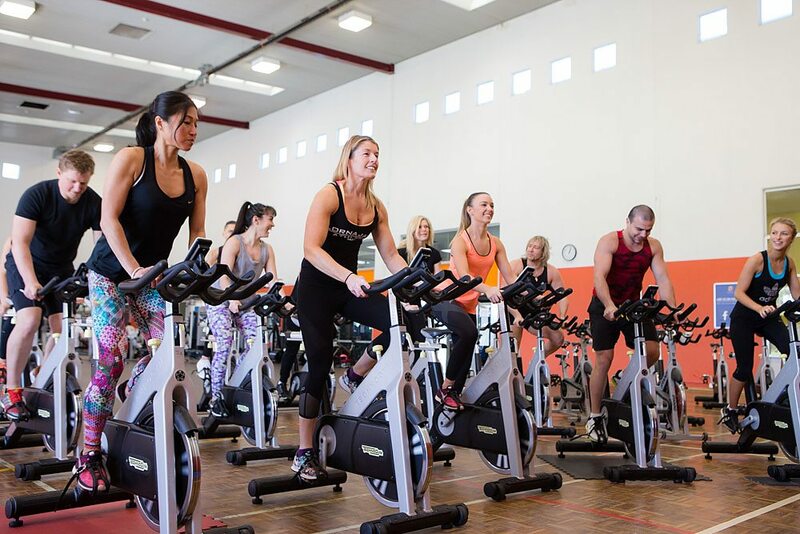 We have over 30 programs to choose from, 45-120 classes per club each week and are continually updating our equipment to ensure the best experience while training. Our Personal Training team are dedicated to helping all members achieve their health and wellbeing goals, no matter how small or how big, together as a team. All of our members receive a health check and program upon joining.  This helps us determine exactly what your goals are and what you want to achieve from your Membership, safely and with expert guidance. Welcome to South Pacific Health Clubs Chadstone. Located in Chadstone Shopping Centre - The Fashion Capital. We opened our doors in 2015 as a 24 hour gym. 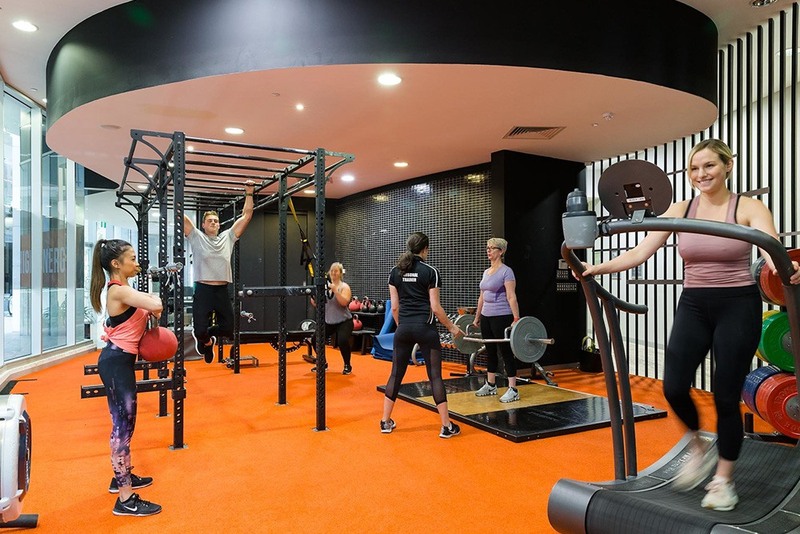 From the moment you step foot into our Chadstone Club, you are aware you’re surrounded by world class facilities, the latest training techniques and cutting edge classes. Discover your iconic sanctuary for fitness and rejuvenation at South Pacific Health Clubs City, located in the heart of Melbourne CBD. You will love the soothing natural light of the club in all of our five dedicated studios. 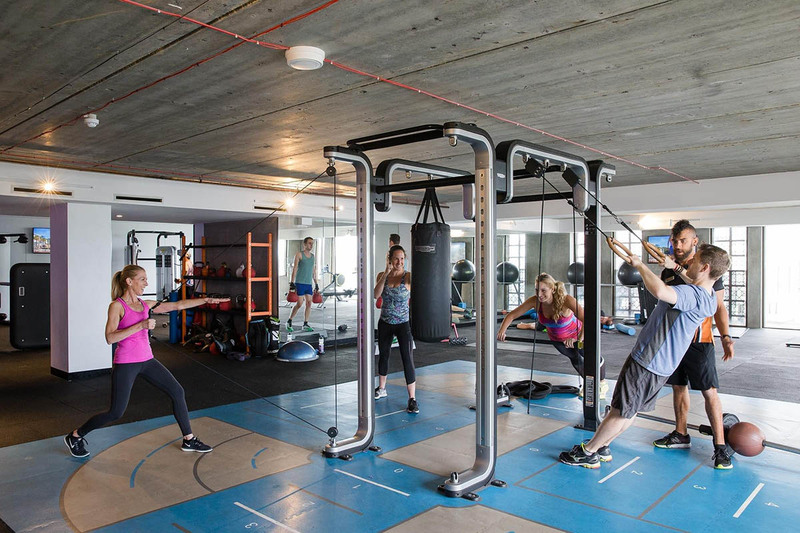 From the moment you step into our club you will be taken on a fitness journey from Reformer Pilates to Barre or even try our revolutionary virtual cycles classes and finishing your day with Hot Yoga, where you can embrace all styles – finding the right one to suit you. Express classes to cater for our corporate clientele. 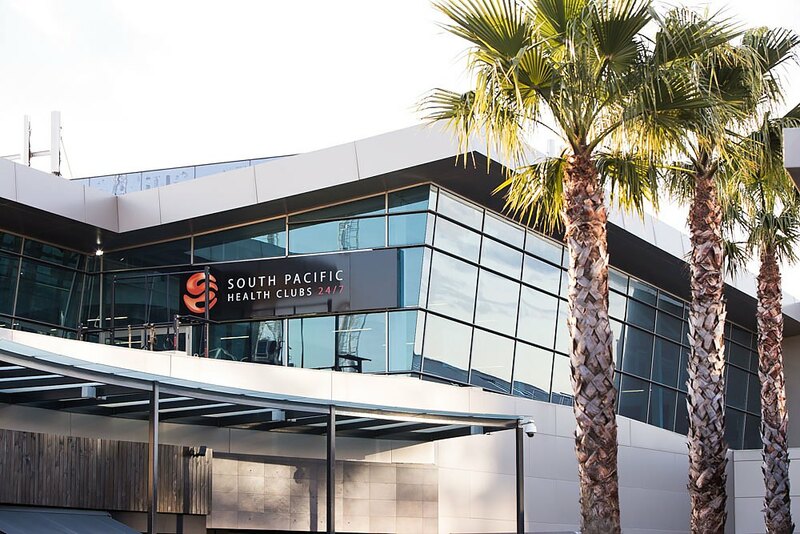 South Pacific Health Clubs Mentone opened its doors in September 2017.  The 7th jewel in the crown of South Pacific Health Clubs is located at 86-88 Balcombe Road, Mentone. With premium facilities and 4 dedicated fitness studios, you will love the atmosphere this gym has to offer in the Bayside area. The club gives you endless reasons to come back for more. 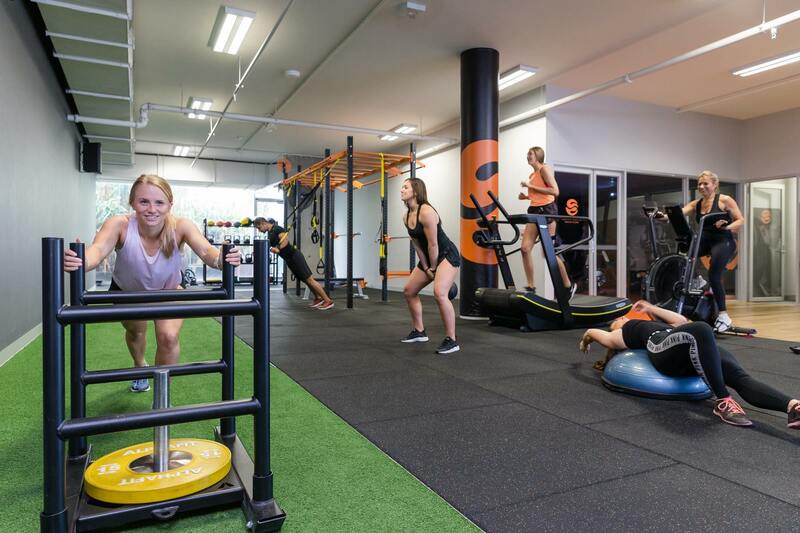 Situated in arguably the world’s best location and Health Club of the Year (Multiple Award Winner), South Pacific Health Clubs on St Kilda beach is a world class training environment. With its recent expansion on Level 1 of St Kilda Sea Baths, this premier health is the gym you want to be training at in 2018. As a member, you will benefit from fully qualified Personal Trainers providing complimentary initial and ongoing health checks and personalised fitness program reviews. In addition, we also have a private personal training studio.